There is now a new version of the Windows Phone desktop app for syncing your Windows Phone 8 content and includes a number of improvements. Previously you had to visit the WindowsPhone.com site to see if there was an updated version. Now the Windows Phone desktop app has added a way to automatically check for an newer version of the application and notify you. Other enhancements are expanded podcast support, simplified updates, flexible library selection and many bug fixes. 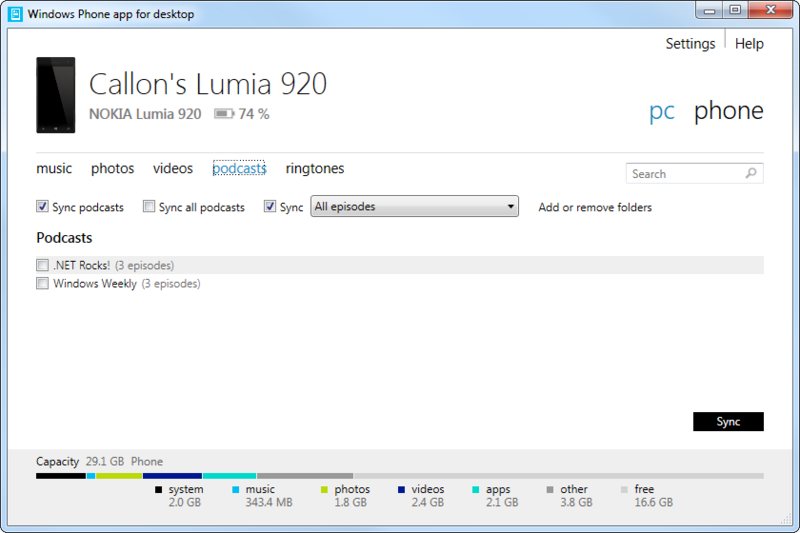 You can download the Windows Phone desktop app from the WindowsPhone.com site.